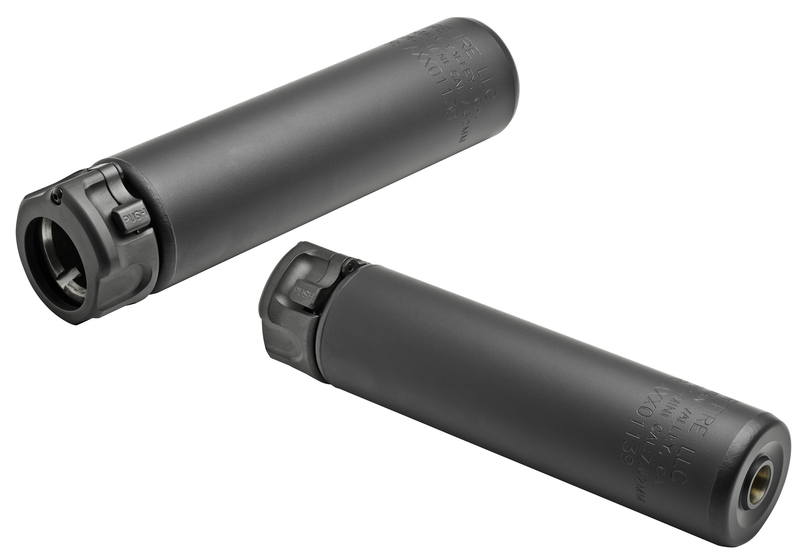 The SOCOM fast attach sound suppressors are some of the most durable suppressors available. Muzzle devices, flash hiders and muzzle breaks, are available for both .30 caliber and 5.56 firearms. This allows one to use one suppressor on a variety of firearms. Because of the way the muzzle devices lock the suppressor in place, switching from one gun to another can be done in seconds.